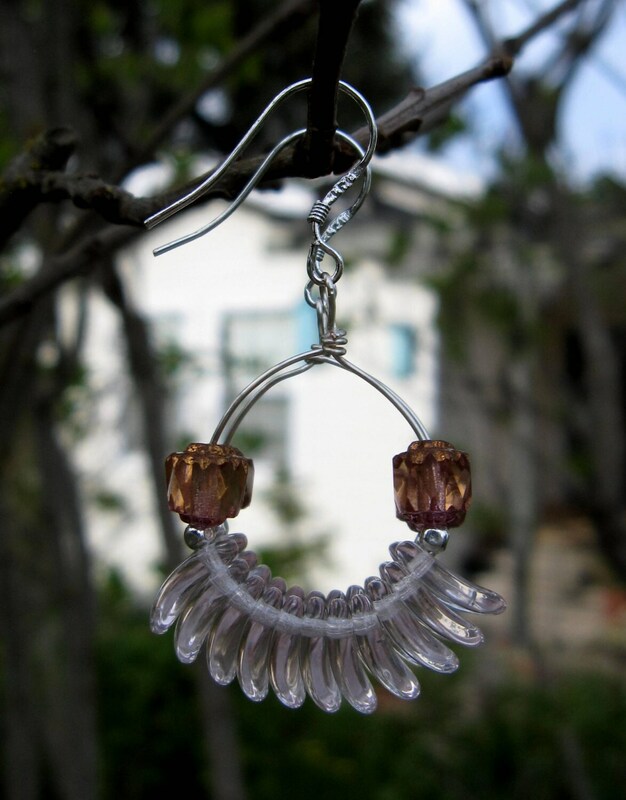 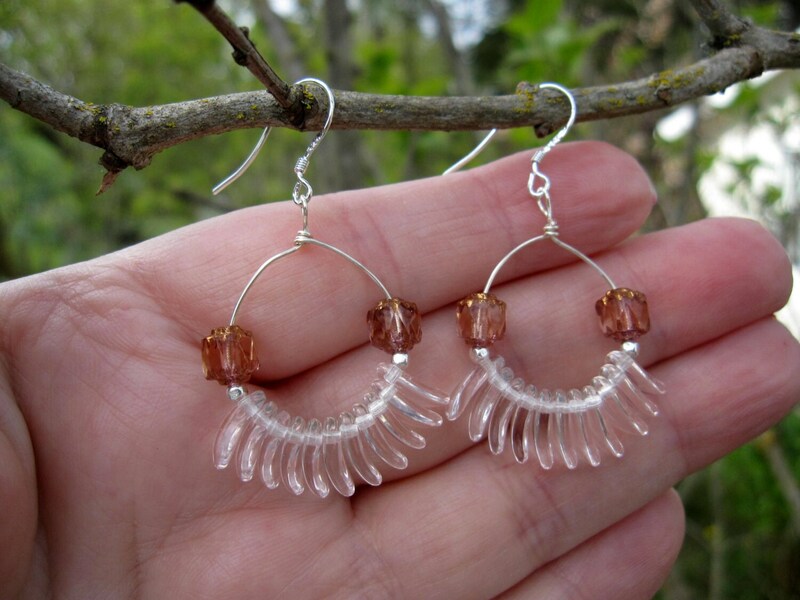 Fun and flirty, unique glass hoops, that will put that final, awesome touch, to your outfit! 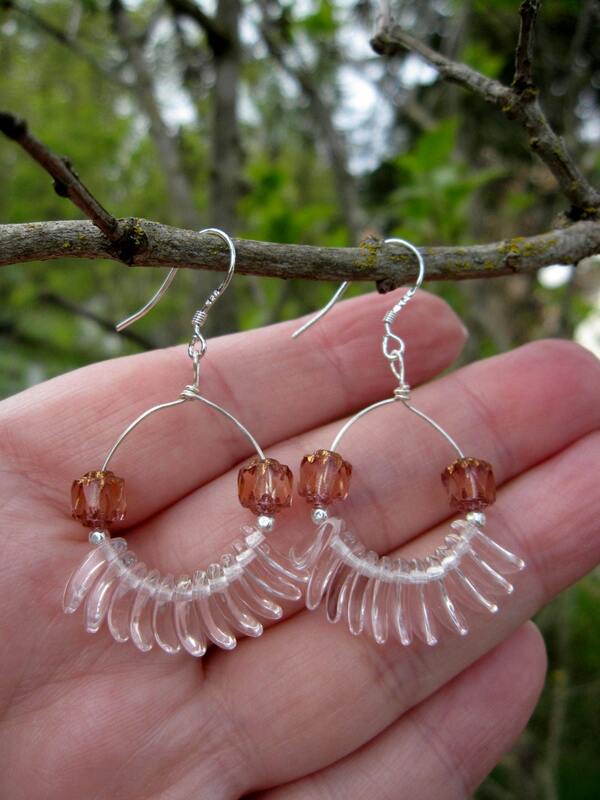 These are 1 1/4" long. 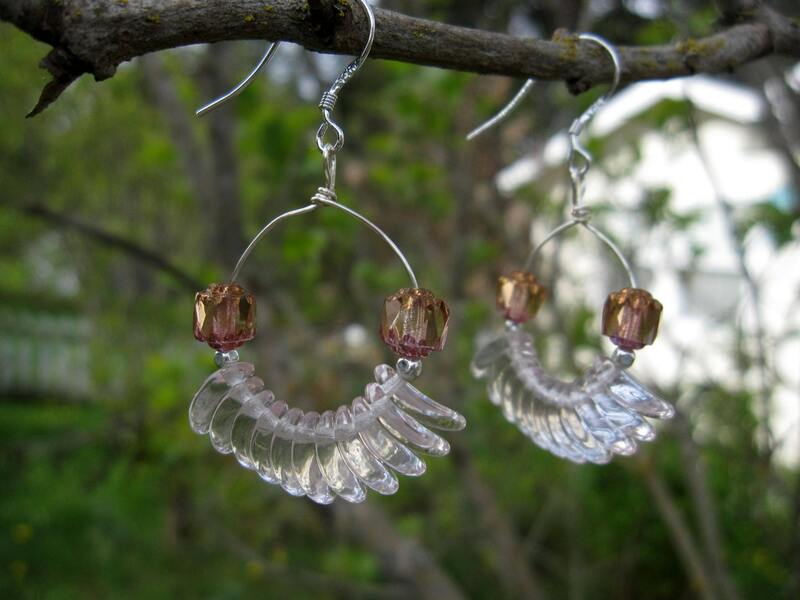 The earrings hooks are .925 sterling silver.